Cute as can be - ranch style home on one acre. Master suite with full bath, walk-in closet, step-in shower and tub. Large kitchen and dining room with beautiful views, nice appliances and walk-in pantry. Large living room with bay window views of the countryside. Den with french doors would make a perfect office. Additional bedroom and full bath. Laundry room off the kitchen. 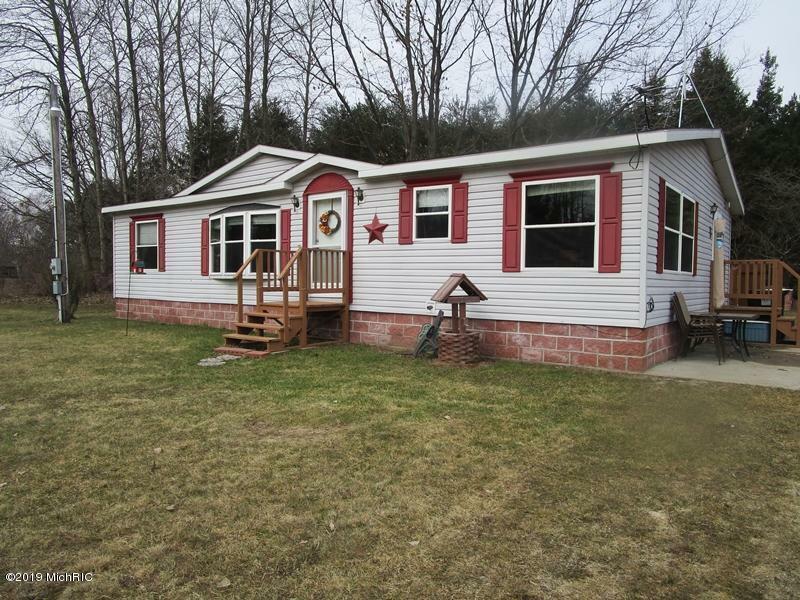 Large yard area with a storage shed, fenced in yard and room for a garden! Nice cement patio area off the back porch. Central air. This is beautiful country living! See it today.